Can You Deep-Fry Frozen Uncooked Shrimp? 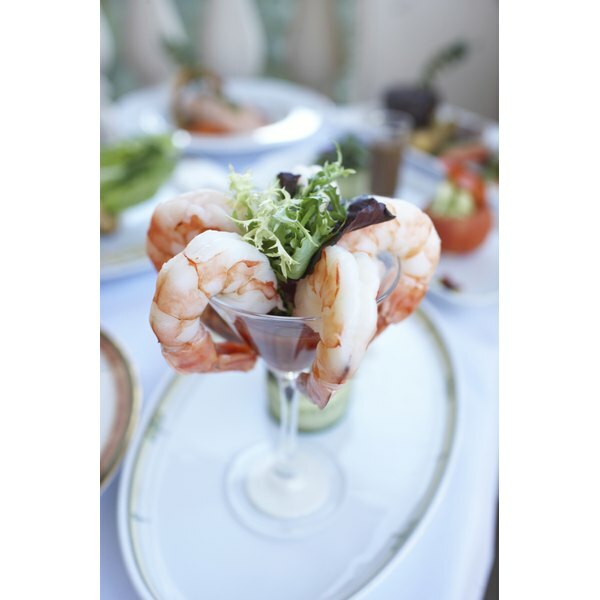 Keep cold shrimp dishes cold to avoid spoilage. 1 Do I Peel Shrimp Before They Are Boiled? 4 How Can You Tell If Frozen Shrimps Are Bad? Shrimp are highly perishable and must be continuously refrigerated for freshness. These delicious, low-fat shellfish are notoriously quick to go bad, so proper storage is key to get the most life out of both fresh and cooked shrimp. Follow safe food handling practices and use raw and cooked shrimp quickly to avoid spoilage. Raw shrimp can be refrigerated for up to two days for the best quality. Always cover raw shrimp in plastic wrap or in another tightly sealed, air-tight container for storage. Because common refrigerator temperatures are not adequate to maintain the quality of shrimp, it is important that you place them in the coldest area of your refrigerator and ensure a temperature of 32 to 38 degrees Fahrenheit for the best quality and storage time. For optimal storage, place fresh shrimp in a zippered bag and submerge it in a bowl of ice in your refrigerator to store until use. Always cook shrimp to an internal temperature of 145 F, or until it becomes pearly and opaque. Shrimp is a perishable food and must be stored properly after being cooked to maintain its safety. Always refrigerate cooked shrimp within two hours of preparation to prevent the growth of harmful bacteria. If the temperature of the room is above 90 F, however, refrigerate the shrimp within one hour of preparation. When serving shrimp, take care to keep hot dishes hot and cold dishes cold. Cooked shrimp can be stored for up to four days in your refrigerator. Always store cooked shrimp in an airtight storage container. Reheat cooked shrimp in the microwave or steam them in a small saucepan. When reheating, ensure that the shrimp are hot all the way through before eating. Do not freeze cooked shrimp for later use, as this adversely affects their quality, taste and texture. Spoiled shrimp is most easily identified by using your senses. Spoiled shrimp, both cooked and uncooked, will develop a slimy texture and a fishy, undesirable odor. When purchasing fresh shrimp, look for shrimps that are translucent and shiny and those that do not have any noticeable odor to enable the longest storage time and minimize your chances of spoilage. 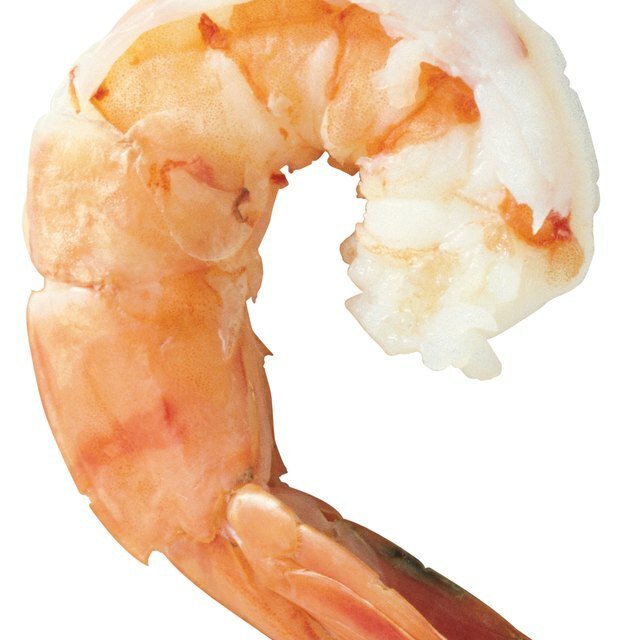 If your shrimp shows any signs of spoilage, discard it without tasting, as spoiled shrimp can cause foodborne illness. Eat By Date: How Long Can Shrimp Last? How Do I Cook Live Shrimp? What Cocktails Go Well With Pork Tenderloin?